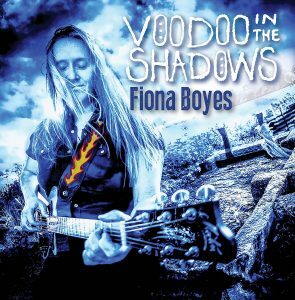 Fiona Boyes follows up her 2017 Music Victoria Award for Professin’ The Blues with a “Best Blues Album” nomination for her new Voodoo in the Shadows recording! 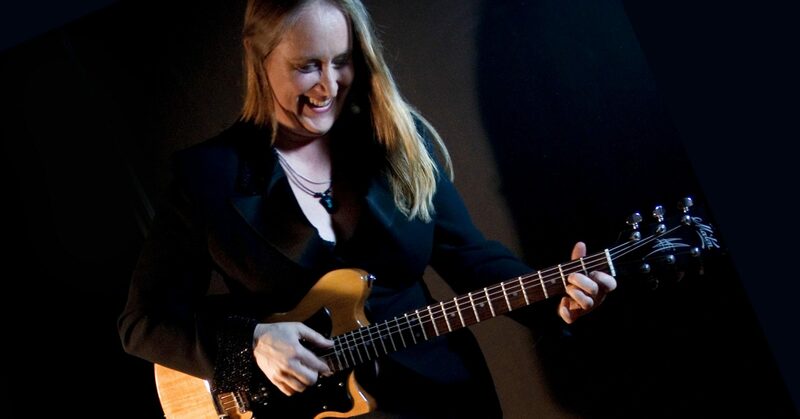 Fiona Boyes is Australia’s most successful and celebrated international Blues artist. Her previous Reference Recordings release, Professin’ The Blues, received the 2017 Acoustic Album of the Year award from Blues Blast Magazine. The Blues Foundation in Memphis has honored her with 6 Blues Music Award nominations, including Acoustic Album of the Year and Best Acoustic Artist in 2017. In 2003, she won their International Blues Challenge, representing The Melbourne Blues Appreciation Society.